We love hotels and we especially love their swimming pools! What better way to unwind and really feel like you’re away from home than to literally immerse yourself in your location? And, if you can have someone deliver a cocktail with a tiny umbrella in it—extra points if that drink is blue—while you soak up the sun, read a magazine or chat with a friend—does it get any better than that? HotelSwimmingPools.com is a celebration of pools we love to swim in but never have to clean—mini-reviews of the pools we encounter in the course of our travels, links to spectacular pools we can only dream of experiencing, top ten lists, interesting facts. 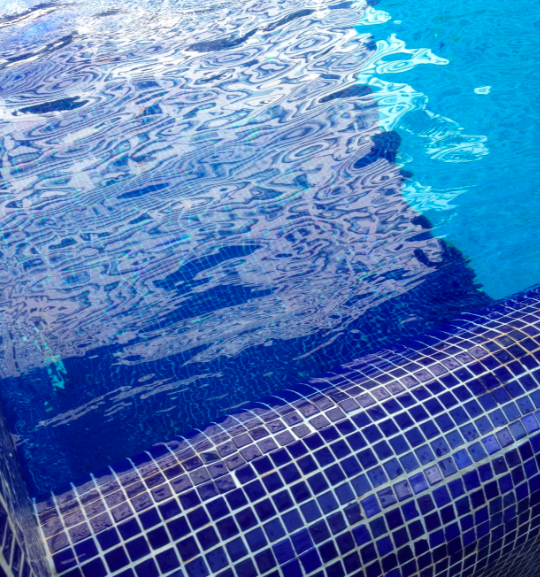 If it has to do with a hotel swimming pool, we’re interested. 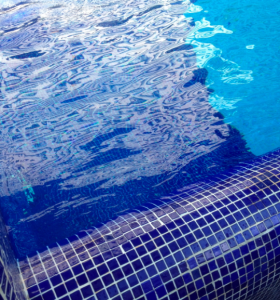 Some of the pools we cover and covet are spectacular—some are quite ordinary, but all are here, begging you to dive in….